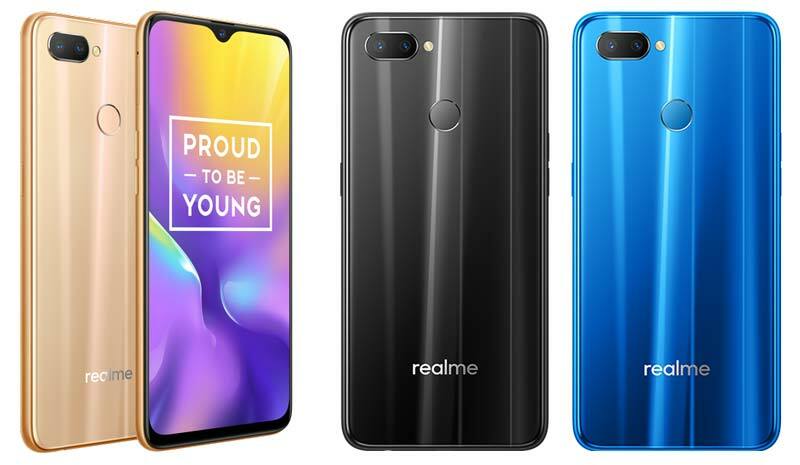 Realme launches Realme U1, company’s 5th smartphone after Realme1, Realme 2, Realme 2 Pro and Realme C1. It is also the first smartphone to come with MediaTek’s AI-powered Helio P70 Processor. The Realme U1 packs a 6.3-inch Full HD+ Dewdrop display with 90.8% screen-to-body ratio and has a resolution of 2340 x 1080 pixels. Under the hood is MediaTek’s latest octa-core Helio P70 Processor mated with a non-removable 3,500mAh battery. The Realme U1 is a selfie-centric smartphone equipped with a 25MP front camera with an aperture of f/2.0 and supports various AI features that includes AI Selfie, AI Scene recognition etc. The primary camera has a combination of 13MP + 2MP dual camera setup positioned horizontally with a LED flash. 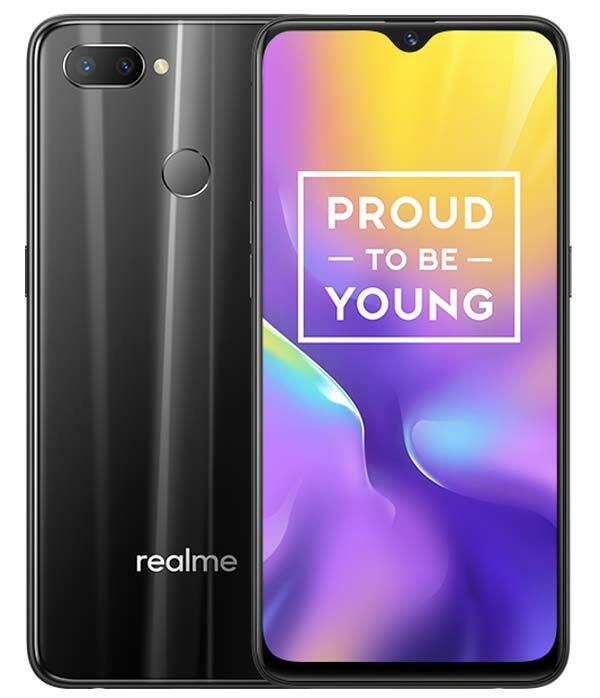 Realme U1 is available in two configuration – 3GB RAM with 32GB Storage and 4GB RAM with 64GB Storage. There is also a dedicated MicroSD slot lets you expand the device storage up to 256GB. The Realme U1 comes in three shades – Ambitious Black, Brave Blue & Fiery Gold and available to purchase exclusively via Amazon.in starting 5th December 2018. The 3GB/32GB variant priced at ₹11,999 and the 4GB/64GB at ₹14,499. Buyer can also avail No-cost EMI, 5% instant discount on SBI cards, and also Up to 4.2TB Jio 4G data. Join this Facebook Group for more updates. Along with the U1 smartphone, Realme has also launched two new accessories – Realme Buds and Realme U1 Iconic Case priced at ₹499 and ₹499 respectively.